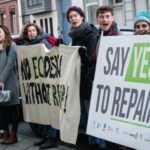 International Repair Day – Saturday, 20th October 2018, is our chance to shout about the importance of repair and the growing global community repair movement. We already have over 130 events confirmed around the world. 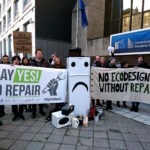 If you’re planning a community repair event or other special activity in your town or city, get in touch to add yours! 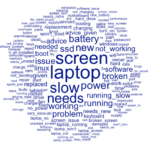 Working towards more durable and easier to repair electronics.